Wildroots is coming to Legacy Village from 10:00 a.m. to 6:00 p.m. on Saturday, September 22nd! Discover quality local and handmade goods and art, find gifts, home décor and more all while spending time with your friends and family! Wildroots is more than an art market, but a place to connect with artists and makers. 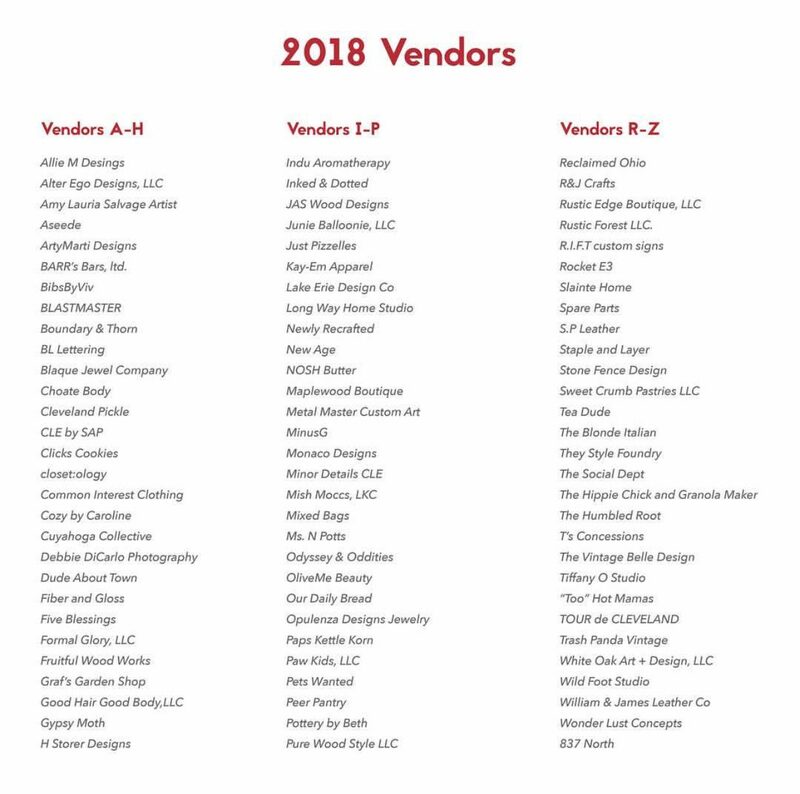 Wildroots draws fine artisans from all across Northeast Ohio and beyond for an eventful day of shopping, being outdoors, discovery and inspiration! 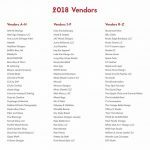 With over 75 vendors, you’ll want to plan on spending the day at Legacy Village- enjoy fine baked goods and local coffee for breakfast, then stop over to one of Legacy Village’s fantastic restaurants for lunch! Be sure to click the image on the right to check out a sneak peak of who will be at Wildroots Legacy Village Saturday!